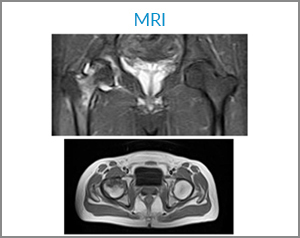 This young radiology technician had difficulty in sitting crosslegged with painful stiffness of left hip since 6-8 months and was not getting relief due to not getting diagnosed as his Xrays were normal. 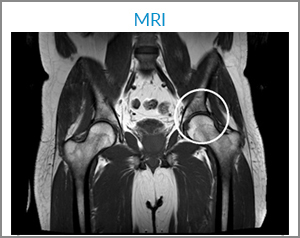 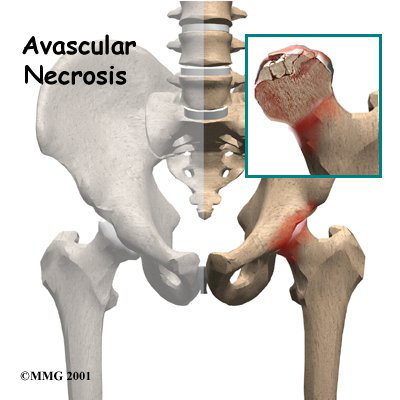 He underwent MRI which confirmed clinical suspiciaon of Femoro-acetabular impingement. 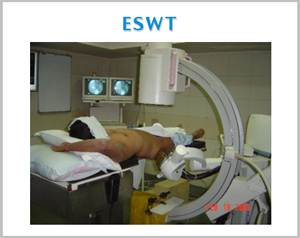 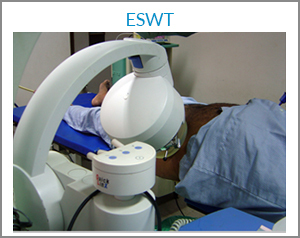 He underwent ESWT and was treated with care. 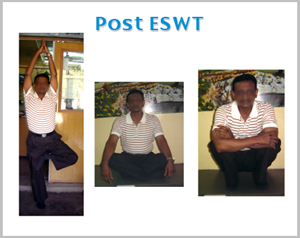 He resumed his swimming exercises after 8 weeks and went on to complete recovery in 4 Months.